Listen to the complete interview with Cameron Boucher on the Culture Creature podcast above or in iTunes. 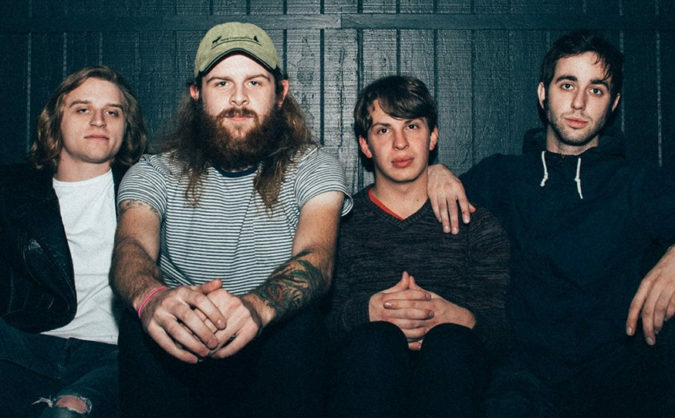 Cam is known for many projects, including Sorority Noise and Old Gray. Sorority Noise have announced their forthcoming album, You’re Not As _____ As You Think, which is due March 17th. During our interview, Cam discusses how jazz informs his work in rock bands, his transition into a full-time music career, the grief and loss that informed the song ‘No Halo’ (listen to that song here), and much more. Listen to the full podcast interview on the Culture Creature podcast.